From its source just a few miles from our caravan park in Cautley to the Irish Sea beyond Lancaster the River Lune has many attractions. We wrote about Kirkby Lonsdale in a previous post. 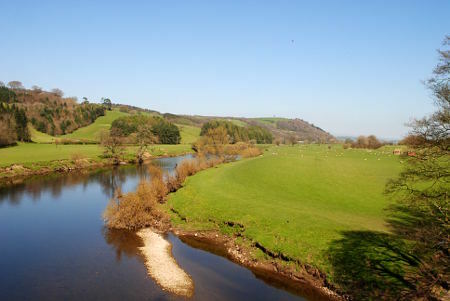 This time we’ll go further downstream, a little over the county boundary into Lancashire, to the Crook O’Lune. There are pleasant walks in this area, around a horseshoe bend in the Lune, through both wooded areas and open countryside. The Lune Millennium Cycleway provides opportunities for both walking and cycling. This is a section of the much longer Lancashire Cycleway, following what was once a railway line. 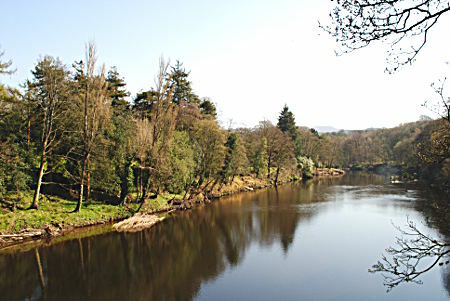 For more about walking in the area take a look at this Crook O’Lune walking guide.